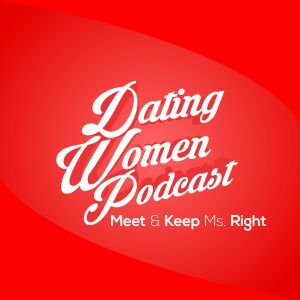 DWP 132: When Dating Women What If You Can’t Get The Girl You Like? We Have Great Strategies For You In That Case! >> DWP 132: When Dating Women What If You Can’t Get The Girl You Like? We Have Great Strategies For You In That Case! So you can’t get the girl you like – we say SO WHAT. That is not to minimize how you feel about the situation – when you’re in the dating scene and you’re not connecting with the women you really like it can be nothing but frustration. However, you need to lay back and look at the bigger picture – DWP 132 is going to help you do just that! Great points – thanks for weighing in!